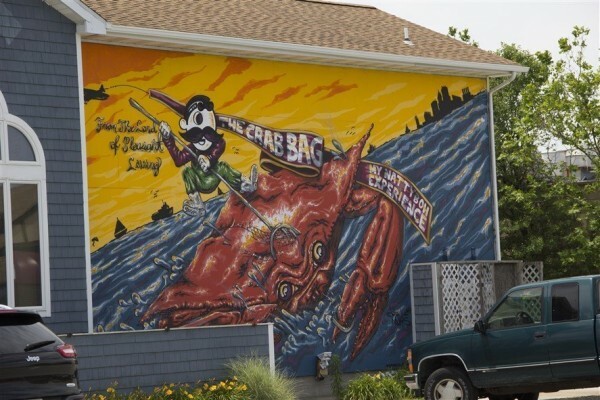 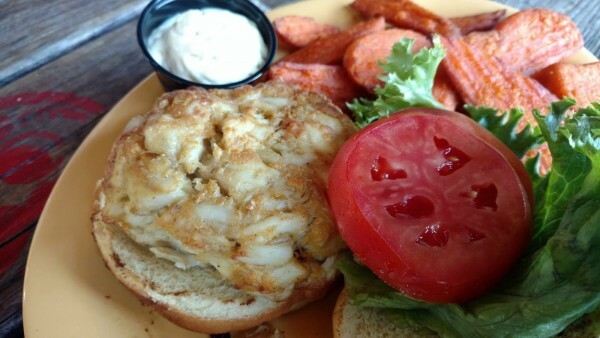 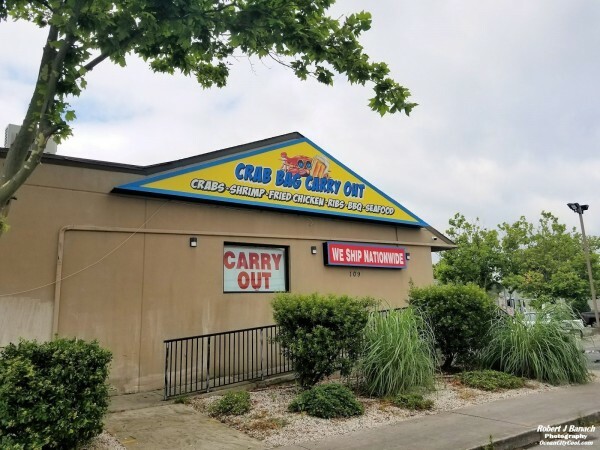 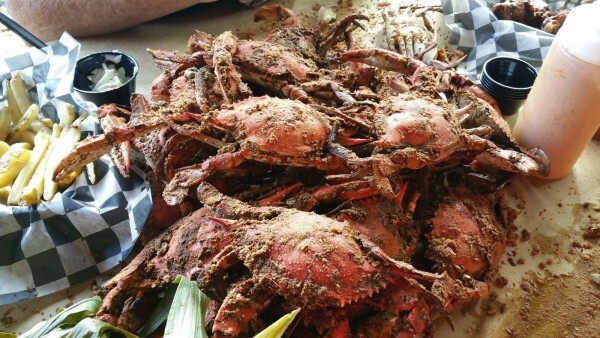 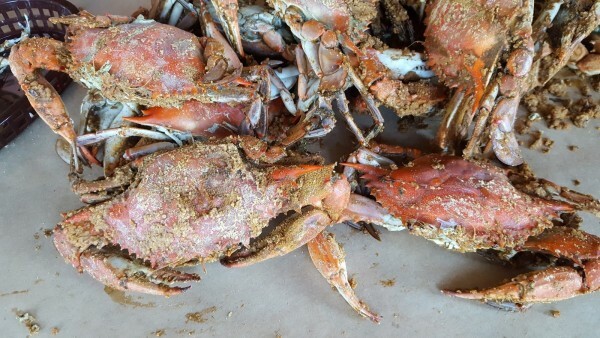 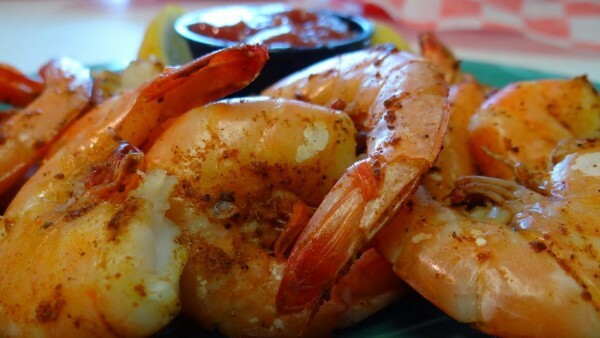 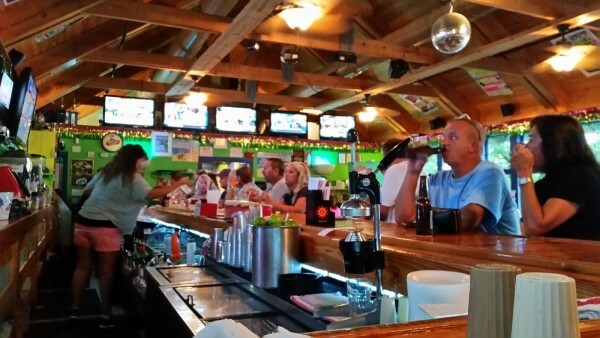 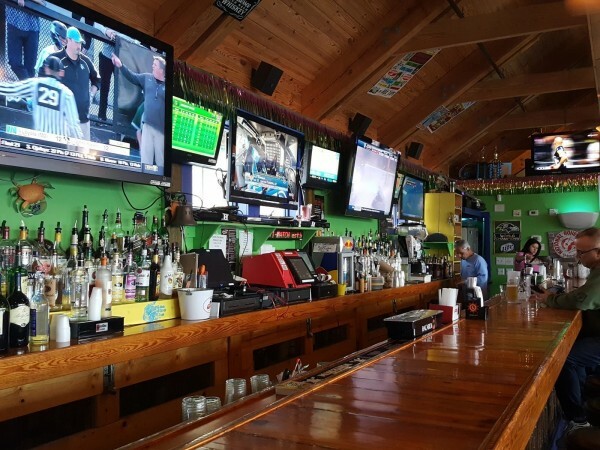 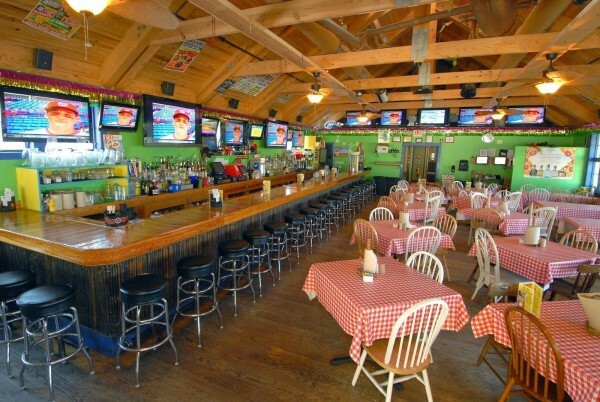 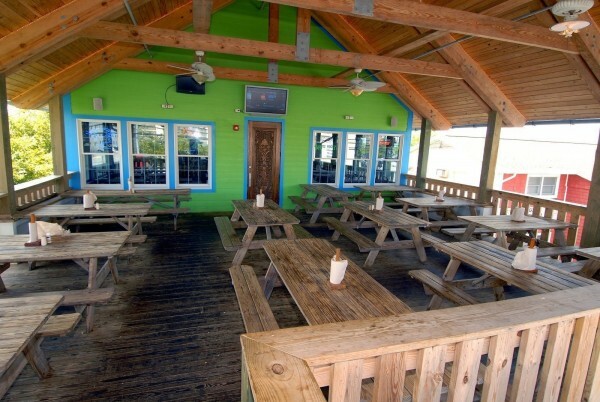 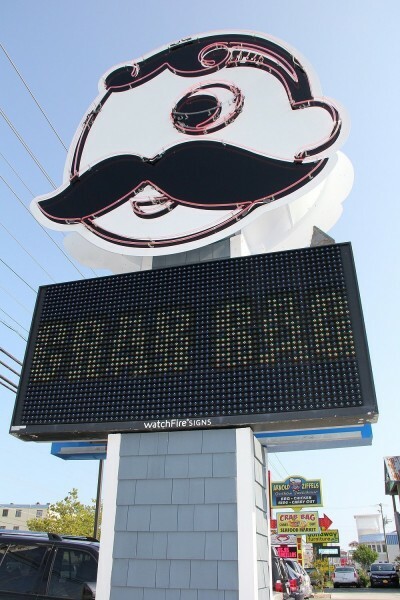 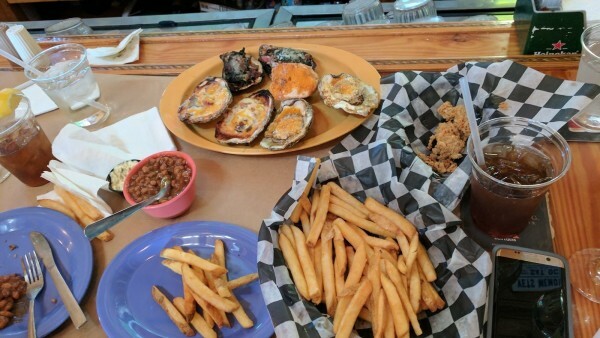 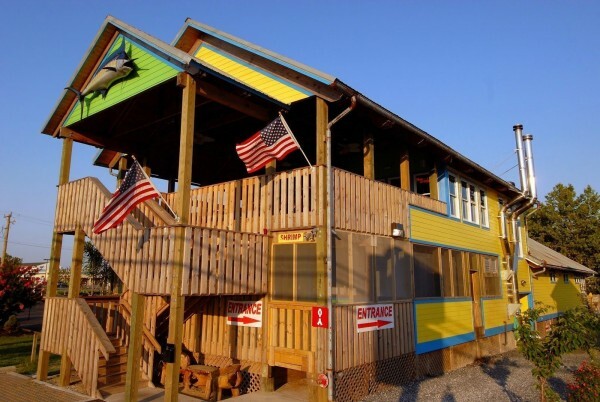 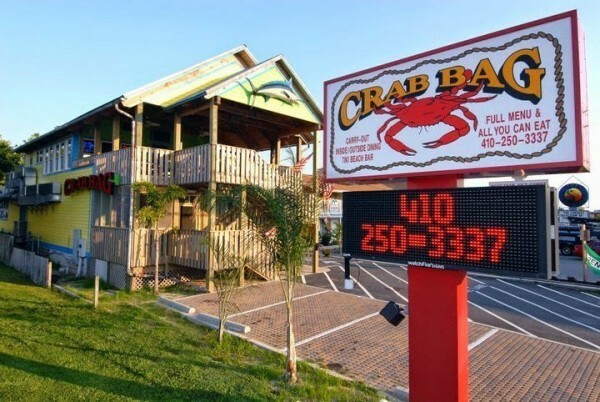 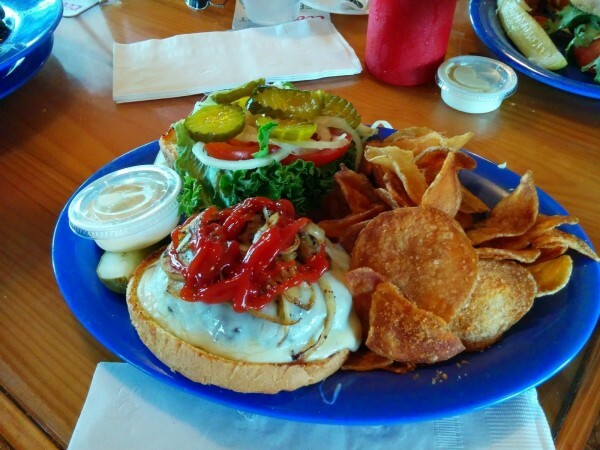 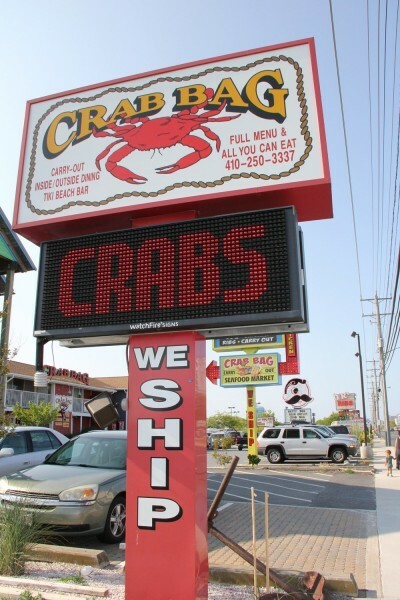 The Crab Bag is Ocean City's finest Eastern Shore style seafood house specializing in preparing and serving the biggest and the best blue crabs available. 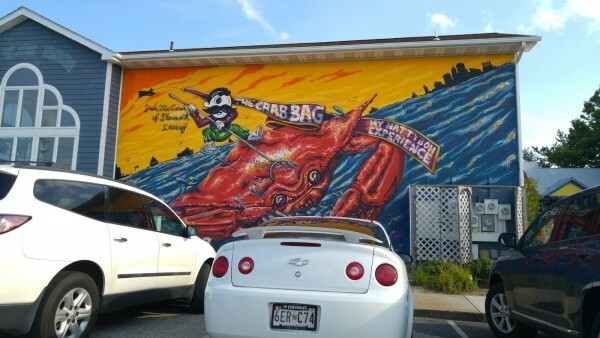 Other Deals for Crab Bag! 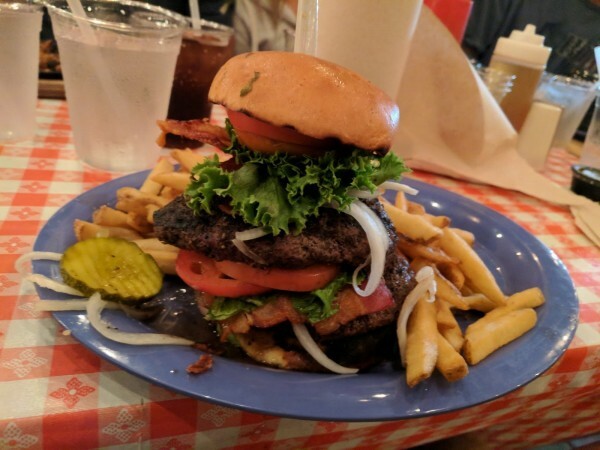 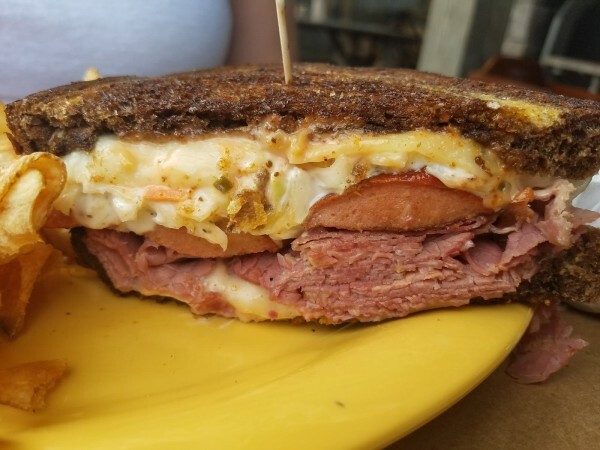 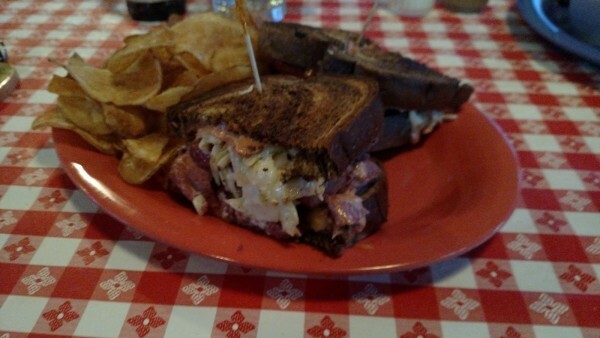 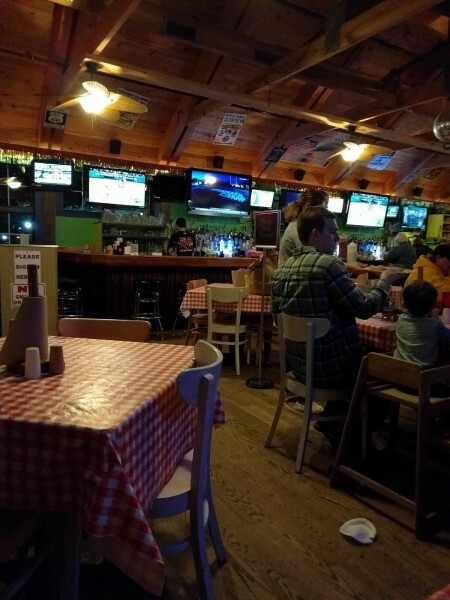 Deal #1: 3 Pound Bucket Baby Back Ribs, 1/2 Pint Baked Beans, 1/2 Pint Cole Slaw, 4 Piece Cornbread - $26.95 Deal #2: 5 Pound Bucket Baby Back Ribs, 1 Pint Baked Beans, 1 Pint Cole Slaw, 6 Piece Co... more.